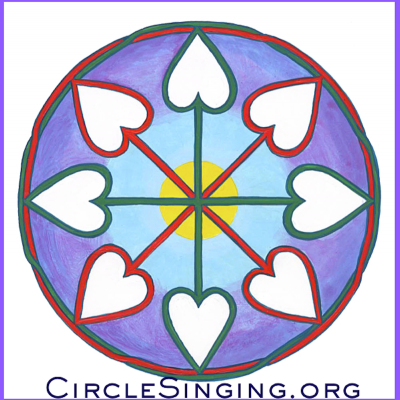 Call for Studio space in all fire affected areas (not just Sonoma county) to Conduct circle singing for community healing, connection and resiliency in the wake of the firestorms. Seeking space for 30-50 community members to sing and move. 40’x20′ would be ideal but open to smaller spaces.